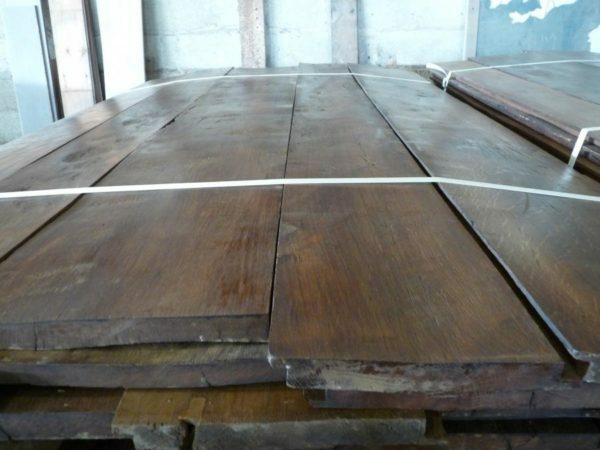 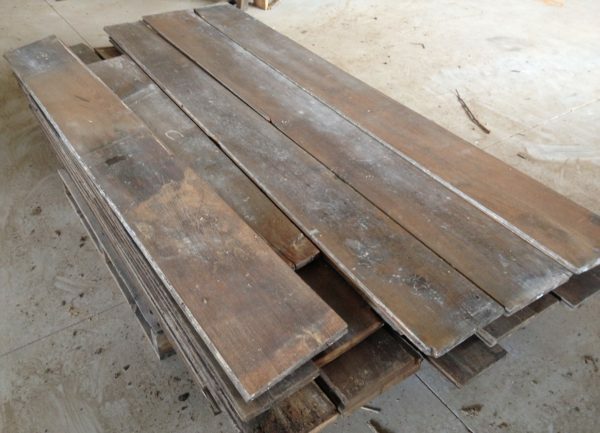 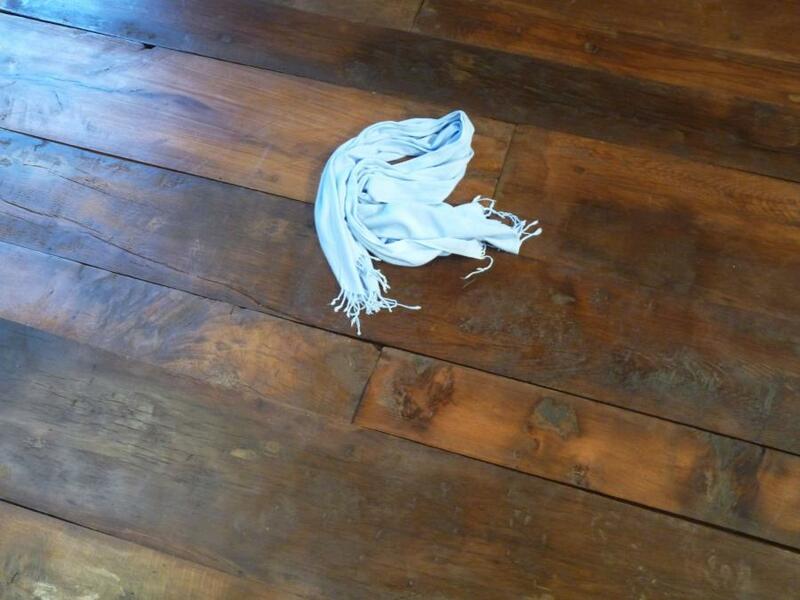 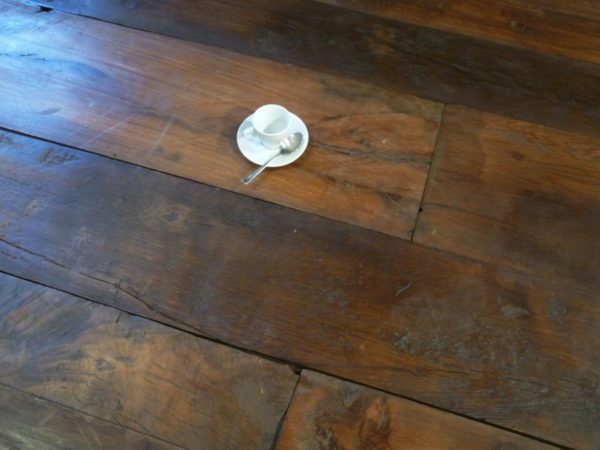 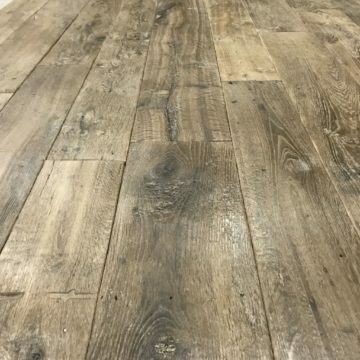 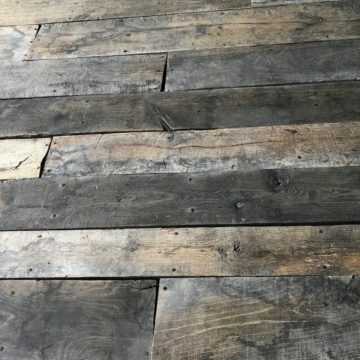 Antique reclaimed oak floorboards : antique oak floorboards with patina, mostly smooth but some variation, depending on which rooms they came from. 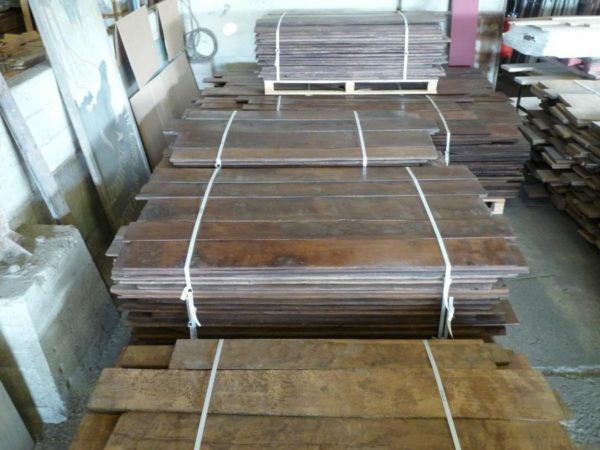 Metric Dimensions approx: Board thicknesses 27mm, but varying. 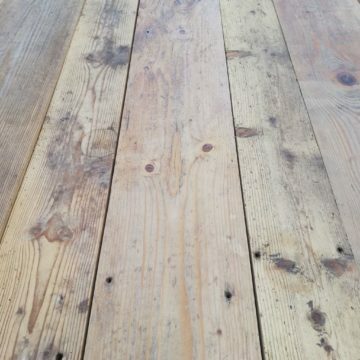 Wide board mixed widths 13cm to 40cm. 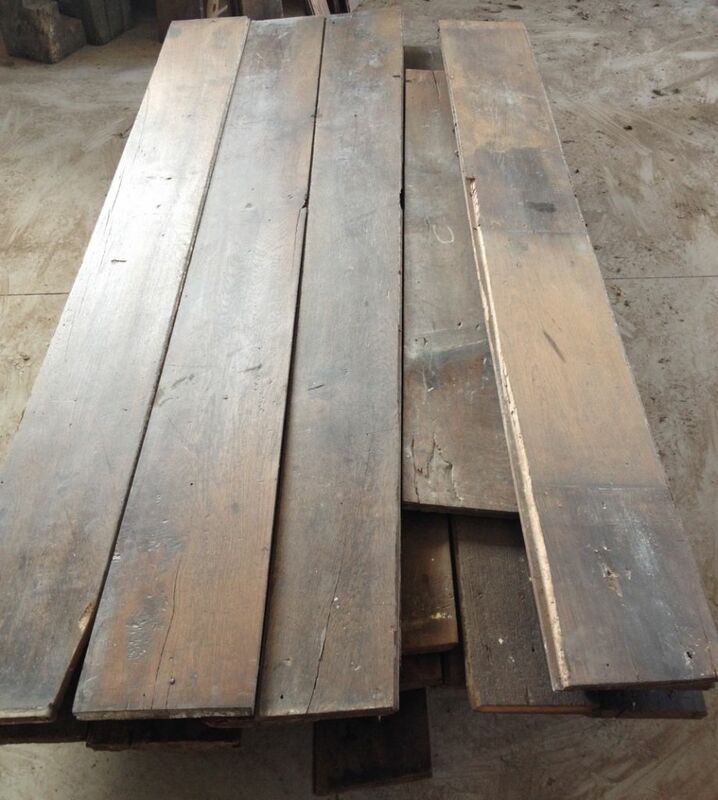 Mixed lengths 80cm to 230cm. Imperial Dimensions approx: Board thicknesses approx 1 inch+, but varying. 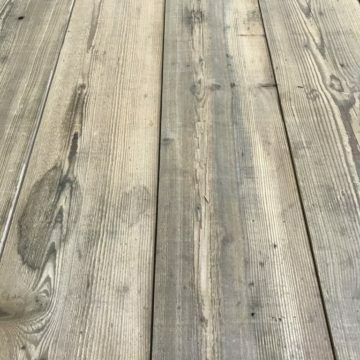 Wide board mixed widths 5 to 16 inches. 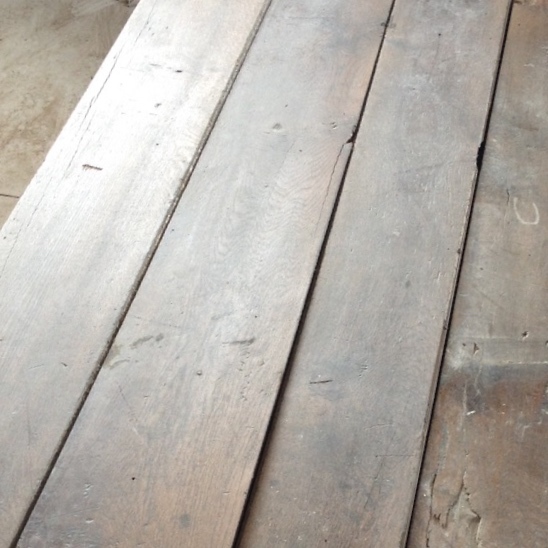 Mixed length 31 to 90 inches.